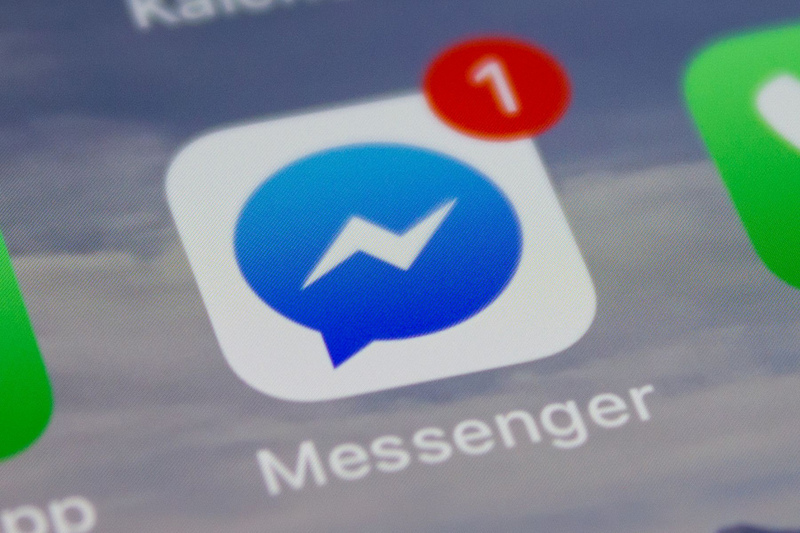 Facebook Messenger has grown from a simple messaging client to a massive hub. It includes text chat, voice and video calls, P2P money transfers, games, chatbots, and a whole lot more. The company announced a huge makeover for its messaging app back at its F8 conference in May. The social site it would streamline and simplify the interface, lose some unnecessary elements, and focus its emphasis on the features people use most. 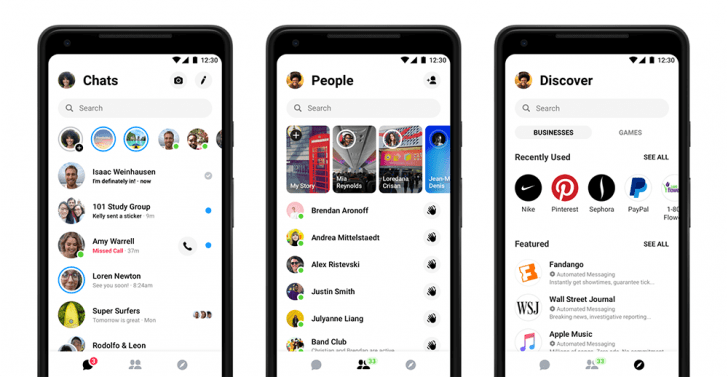 Additionally, Facebook said it would add a dark mode to the app. The revamp started showing up at the end of September for a limited group of users. The new experience places only three buttons at the bottom — conversations, friends, and explore. Furthermore, the camera and chat icons now reside at the top. I am really distressed by @facebook‘s new @messenger layout. This is a server-side update, so there’s no way to manually grab it but it’s going live now — whether users want it or not.